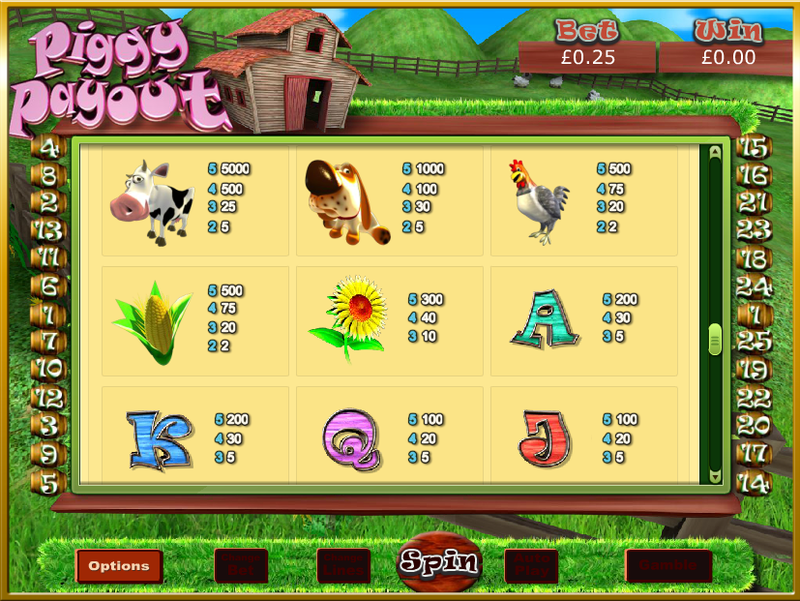 Here’s a brilliant new online slots game with a fun farmyard themed slot is yet another fantastic progressive slot to add to Eyecon’s growing portfolio. 5 reels and 25 paylines surrounded by the lushest green backdrop of the countryside, small but steep mountains and cuddly white sheep. 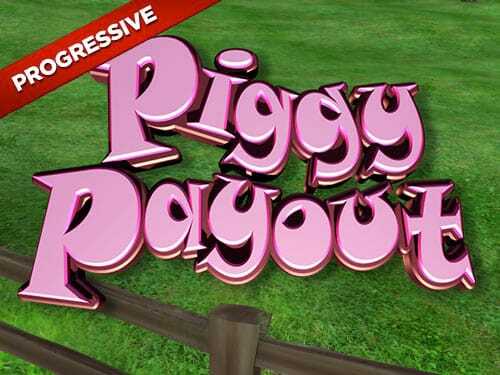 We think you’ll be needing more than just a little piggy bank to handle the enormous pay-outs of this reel, especially if you get your hands on that all important progressive jackpot. Deposit today and bet from anything as small as £0.01 all the way up to £12.50. Progressive Jackpots – Mini, Maxi and Mega are the names of three progressive jackpots. Each starts with a respective value of £10, £100 and £2,500 and can be triggered randomly but only in the base game. The Jackpot will continue to grow each spin that it is not triggered and will be reset to the original value once won. Prize Pick Feature – Triggered when 3 or more scattered Sheep symbols appear. You will have one pick for each given scatter which can award anything up to 100x the total stake. 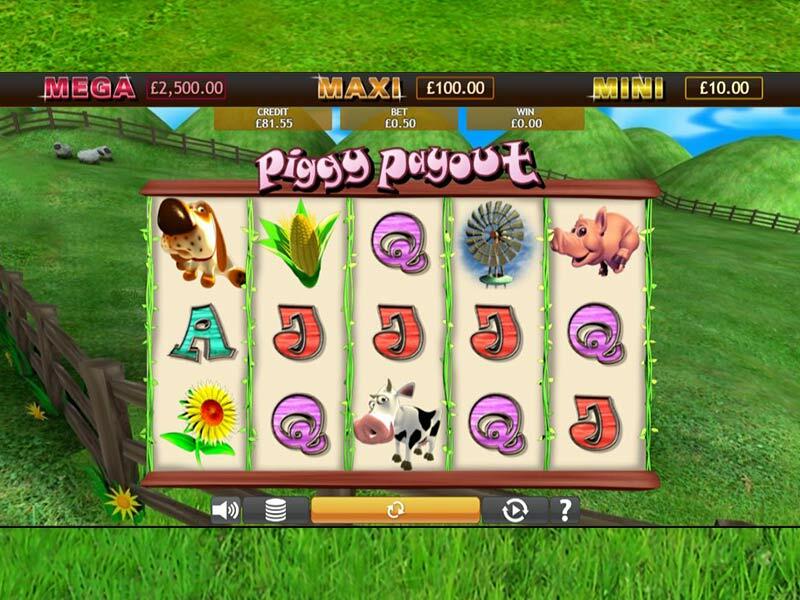 Free Games Round – When 3 or more scattered pig symbols appear on the reels the round will launch. All the winnings are doubled during the round and you will be awarded up to 25 free games. We can certainly conclude this as another excellent game, meeting the high standards already set by the developers at Eyecon. The perfect mix of an enticing and fun filled theme with generous and rewarding bonus features to offer its players. Its almost a guarantee that you’ll fall in love with this game and the cute farmyard animals, if you do you can check out some of the developers other titles as previously listed.